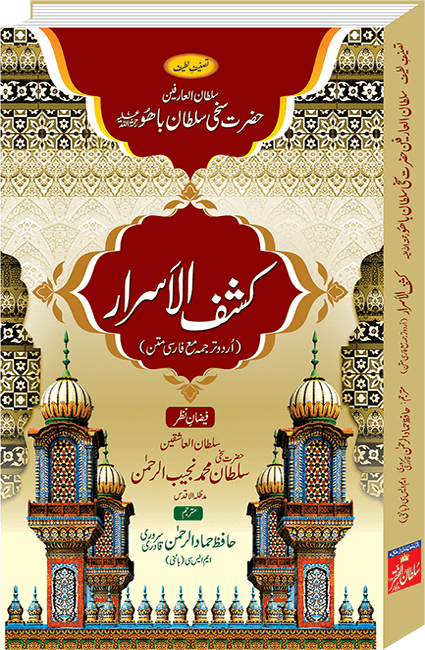 Mohkim ul Fuqara Book is written by Sultan ul Arifeen Hazrat Sakhi Sultan Bahoo. 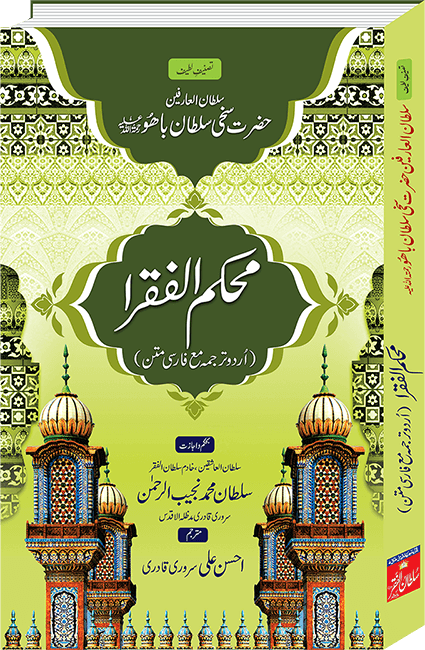 The main theme of Book is grandeur of Fuqara (The true Fuqara are those who travels the path of Faqr and reaches its ultimate destinations i.e union with Allah. 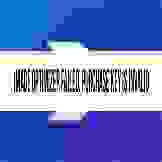 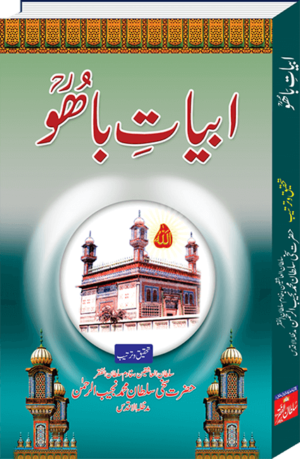 Perfect Faqeer is the Insan e Kamil or Murshid e Kamil). 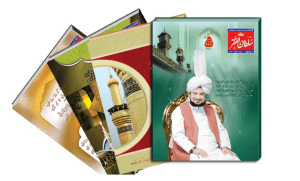 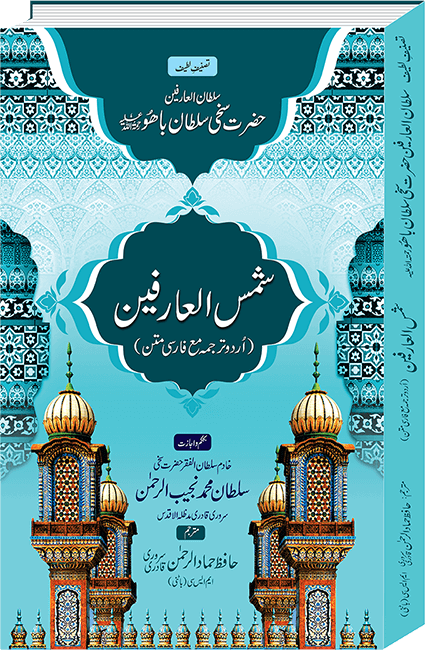 Mr Ahsan Ali Sarwari Qadri translate this book from Persian to Urdu language. 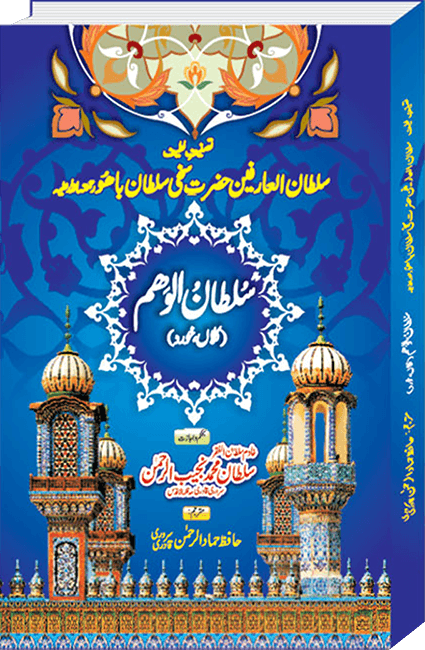 Mr Ahsan Ali Sarwari Qadri translated this book from Persian to Urdu language.